AAAS and Subaru are proud to announce the finalists for the 2019 AAAS/Subaru SB&F Prize for Excellence in Science Books in the Hands-On Science Book category. The Prize celebrates outstanding science writing and illustration for children and young adults and is meant to encourage the writing and publishing of high-quality science books for all ages. Longlists for all four categories were announced in September. This hands-on science book helps kids learn about the work of one of America’s great inventors. The biography includes a time line, a list of online resources, and 21 engaging hands-on activities to better appreciate Bell’s remarkable accomplishments. In Bug Lab for Kids, Mississippi State University associate professor, extension entomologist (bug expert), and educator John W. Guyton shares his knowledge and excitement about all things beautiful, creepy, and crawly. This book offers 12 gardening projects for preteens, focusing here on the regenerative power of plants and their parts. An introduction provides garden basics: the needs of plants, the role of pH, U.S. plant hardiness zones, and pollination. 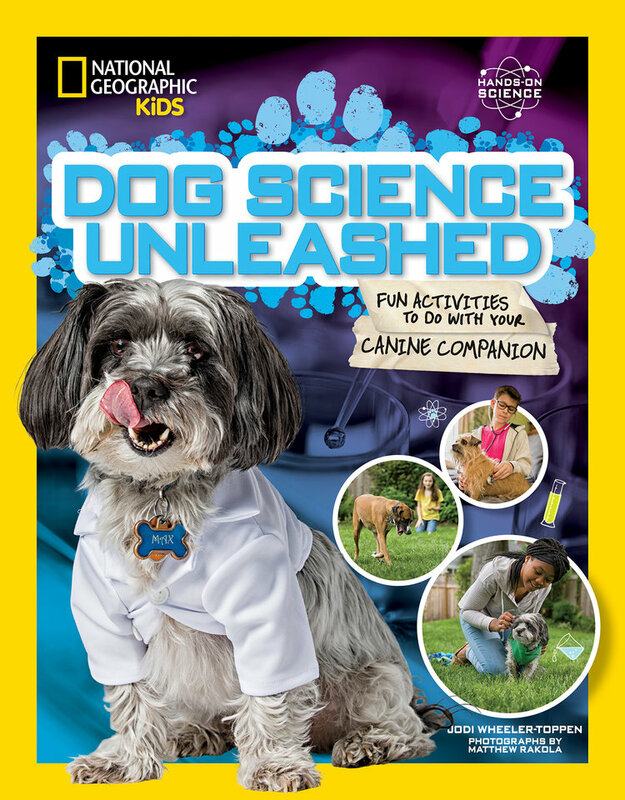 Dog Science Unleashed presents 22 safe activities that kids can do alongside their dogs to discover what makes them tick. Each activity is paired with step-by-step instructions, interesting scientific explanations, and cool photographs. How does light work? Where does it come from? What is it made of? 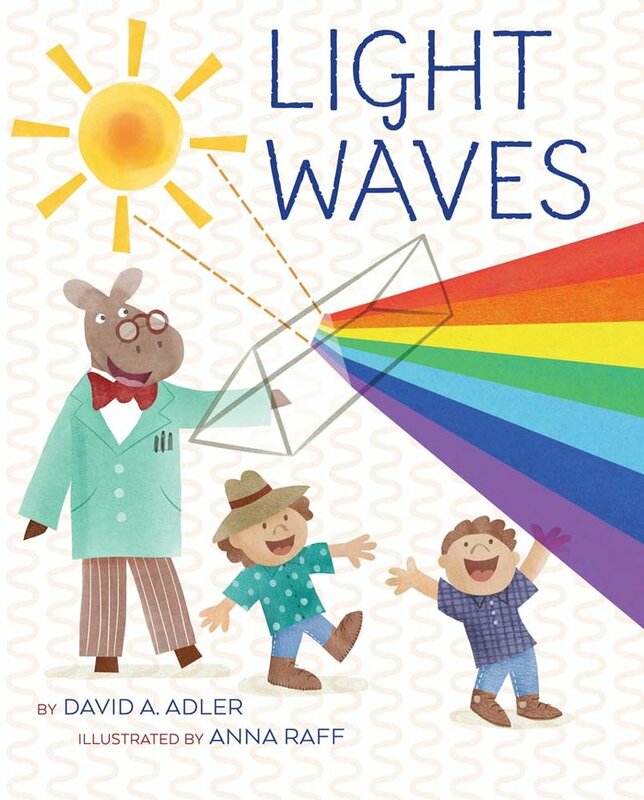 These are the questions answered in Light Waves, a kid-friendly introduction to the physics of light. The finalists for the children’s science picture book and middle grades science book categories were announced earlier in the week.